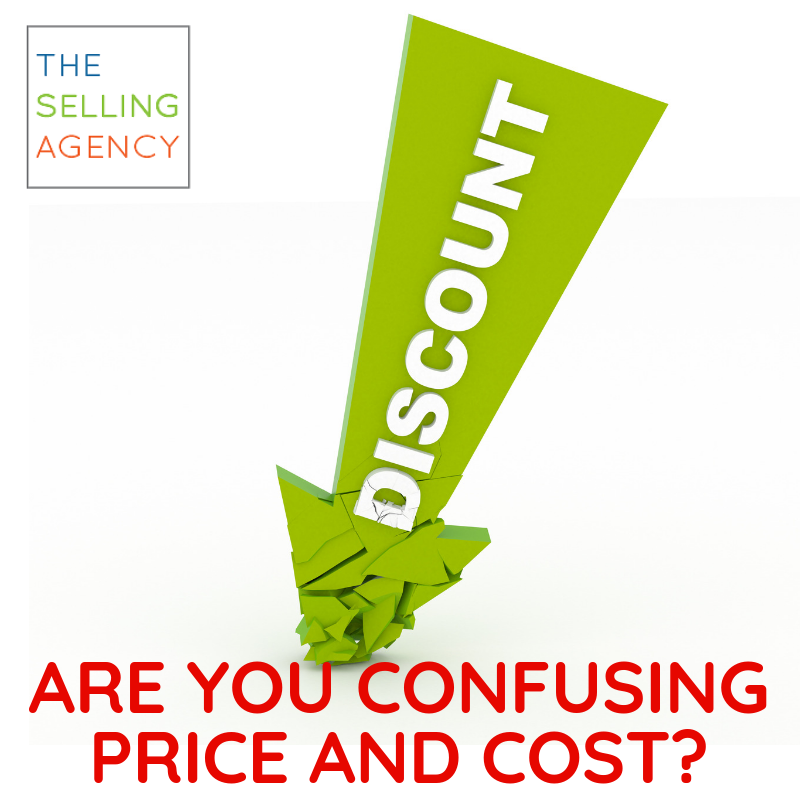 Confusing Cost for Price can be a big mistake when selling to customers. 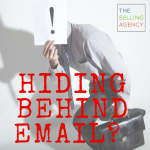 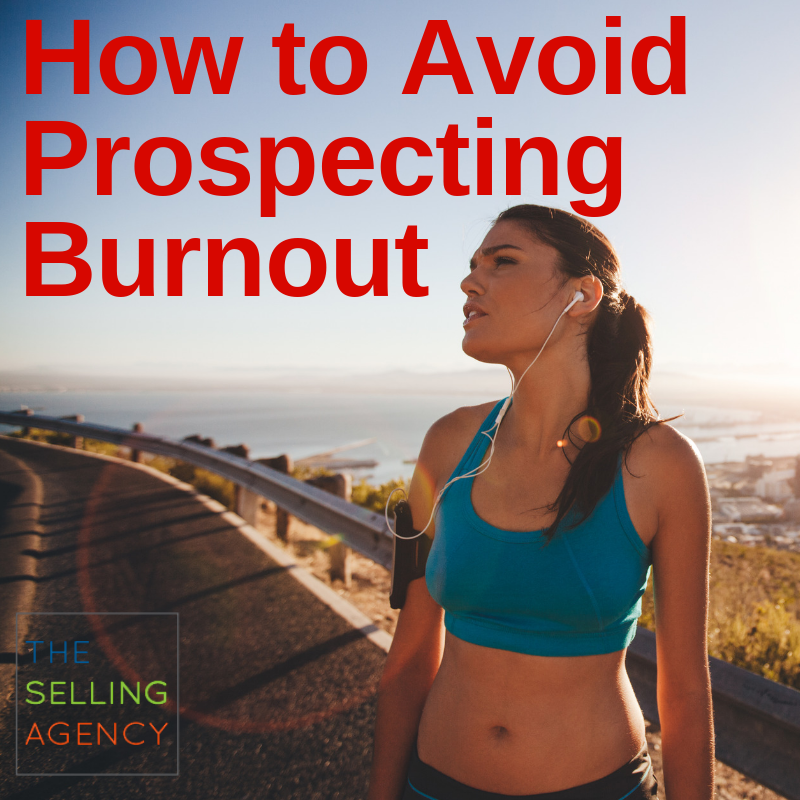 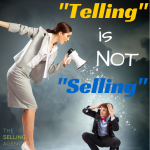 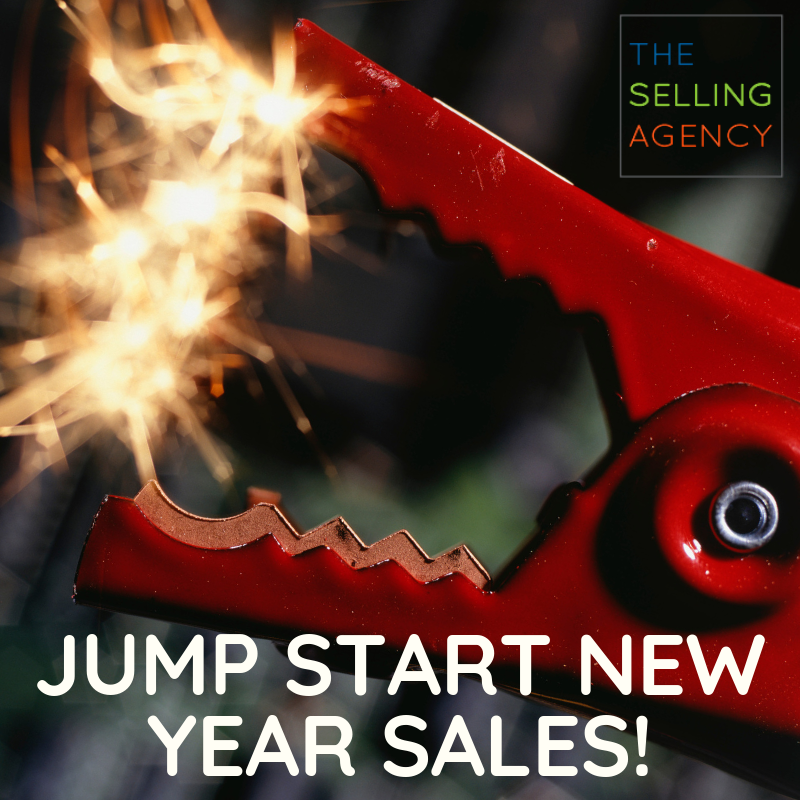 “Telling” is NOT “Selling” – but Asking IS. 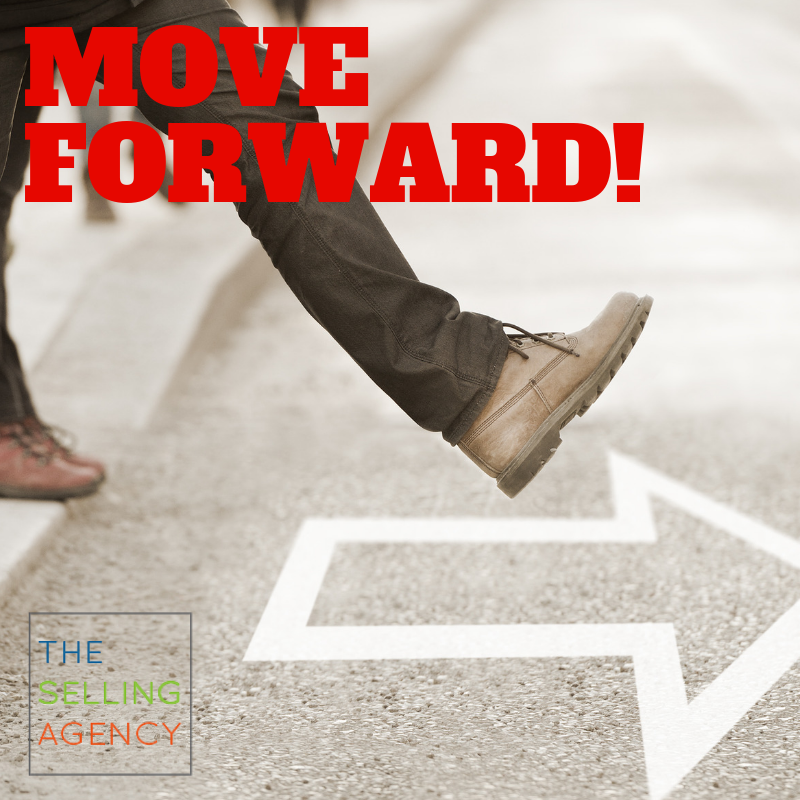 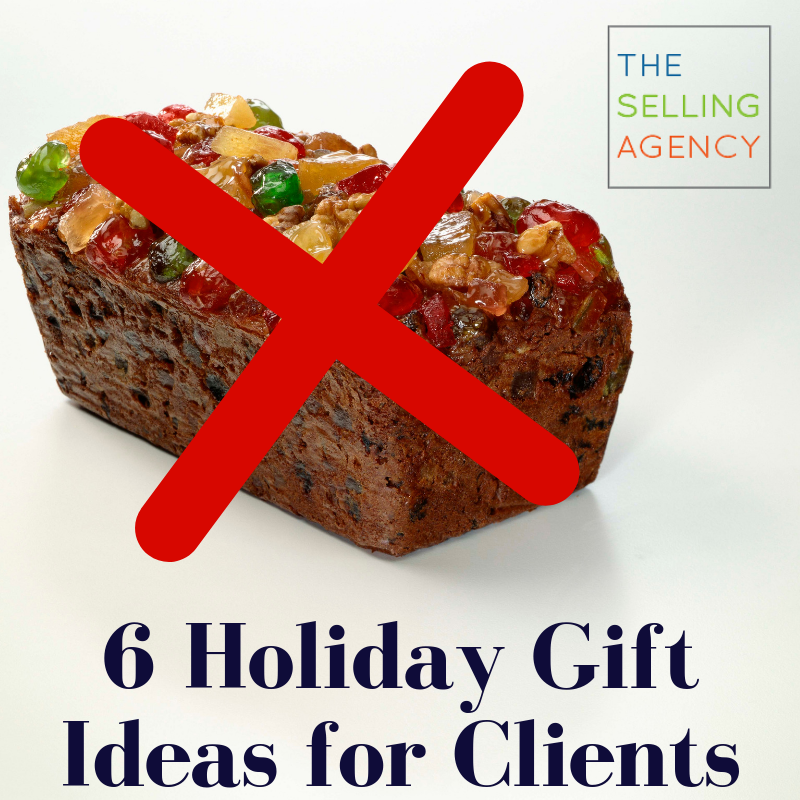 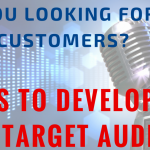 Are you saying the right things to the right target audience?